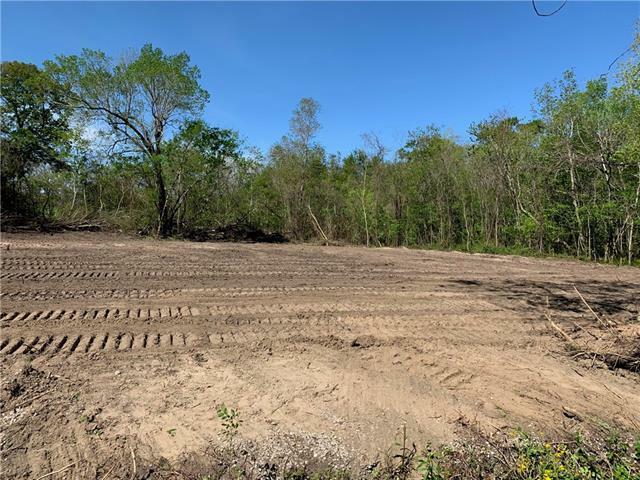 Large Commercial Lot ready for you to make your business dreams come true! 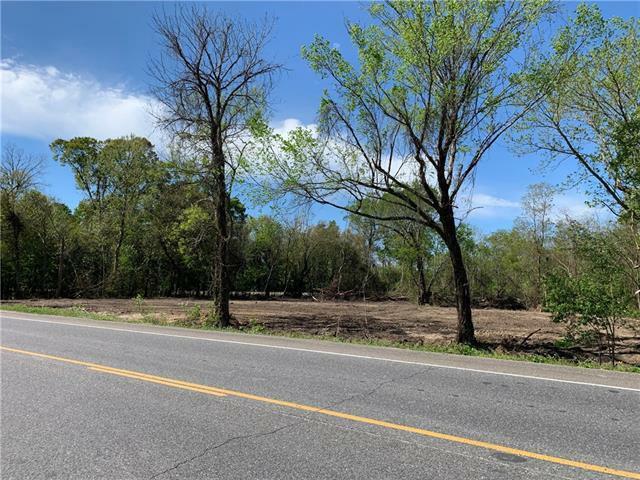 This undeveloped land is the location for you. If you want to design your own layout on your new property lets get you started with the purchase of this property. Located just a short drive from the heart of chalmette. The commercial possibilities are endless. Give us a all today!